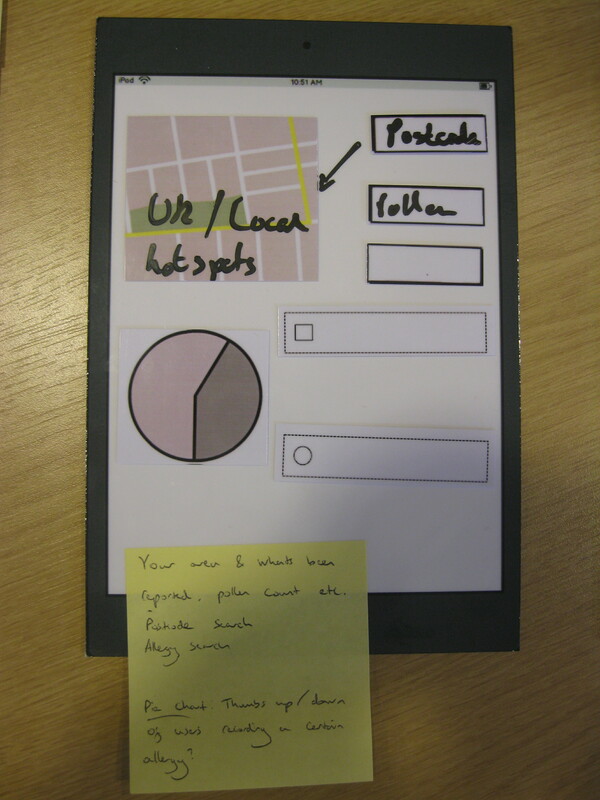 Our workshops have been a key element in the design of our app. 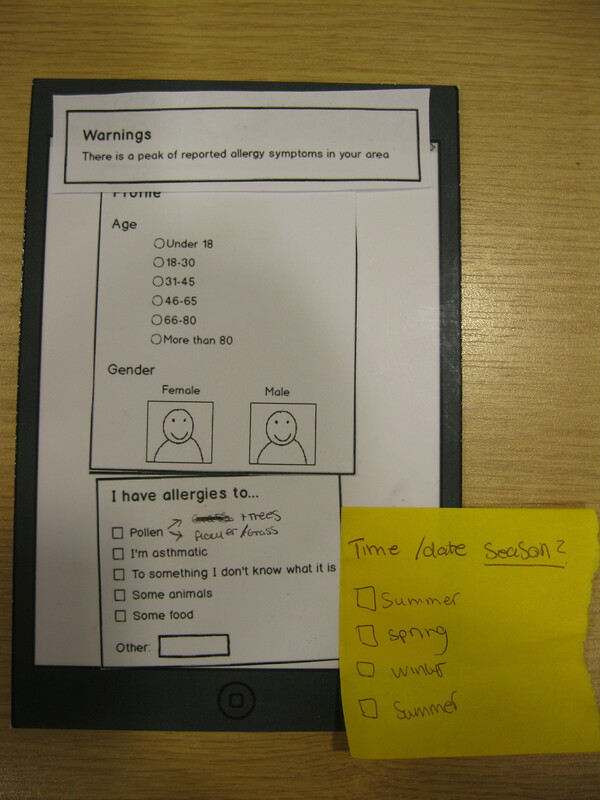 Our goal is to produce a product which the citizen sensors will find easy to use in the long term. 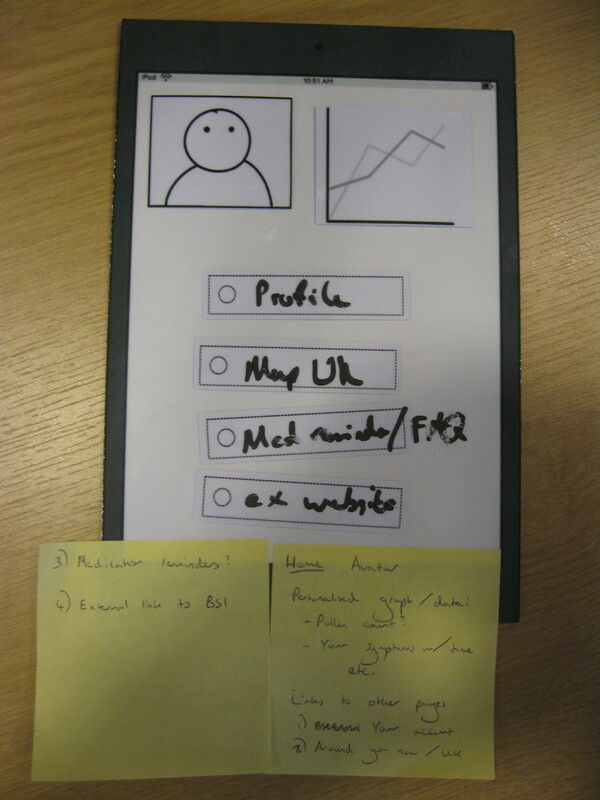 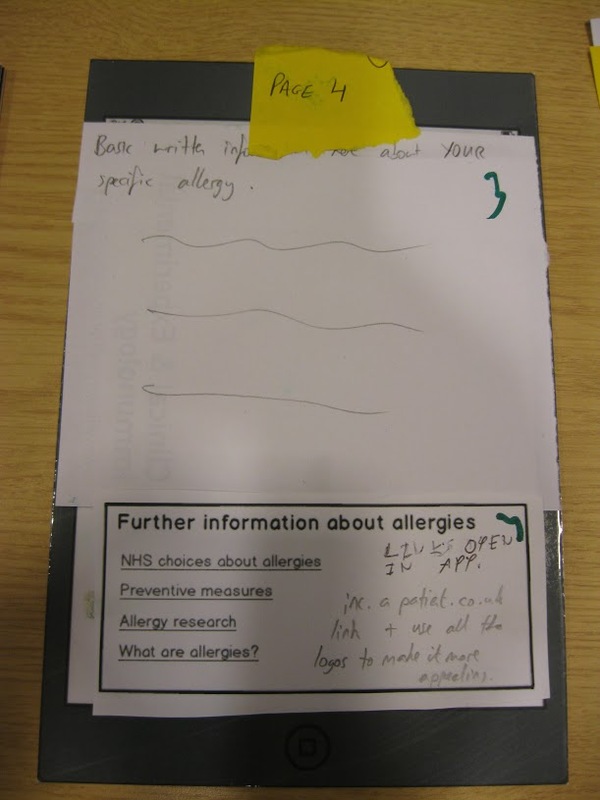 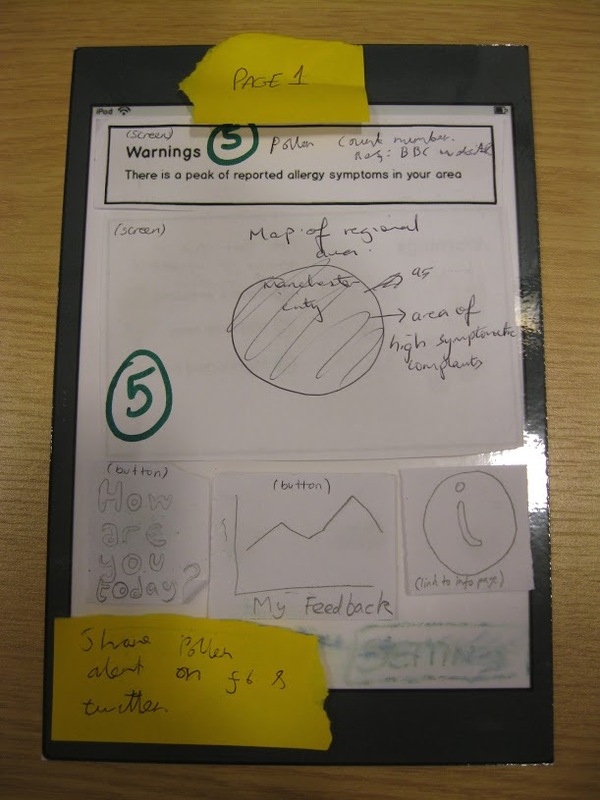 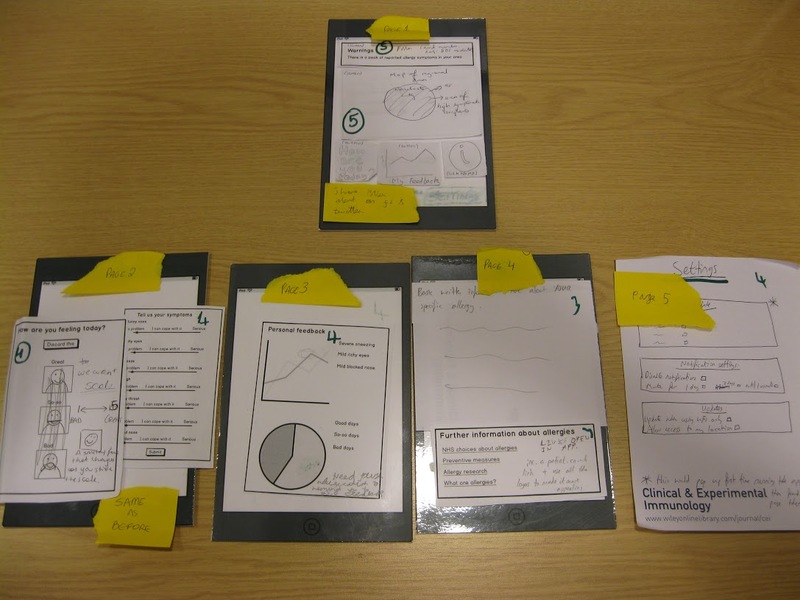 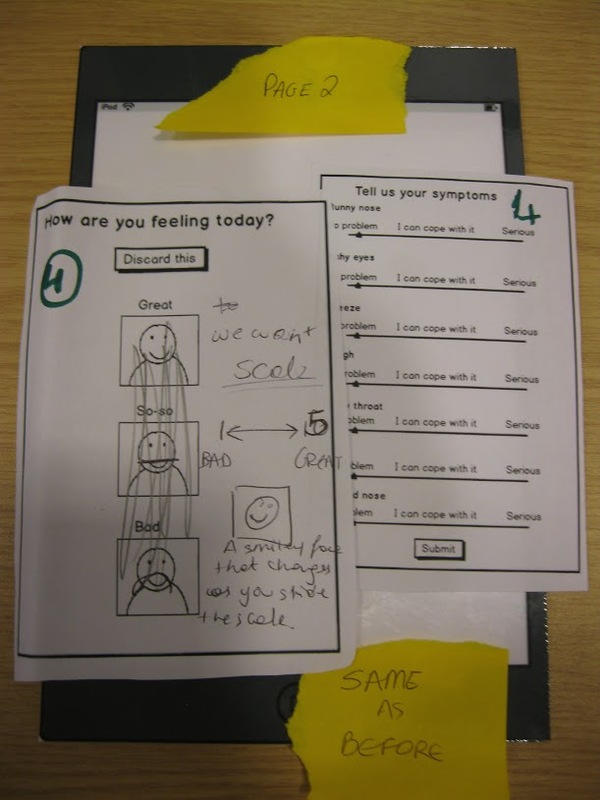 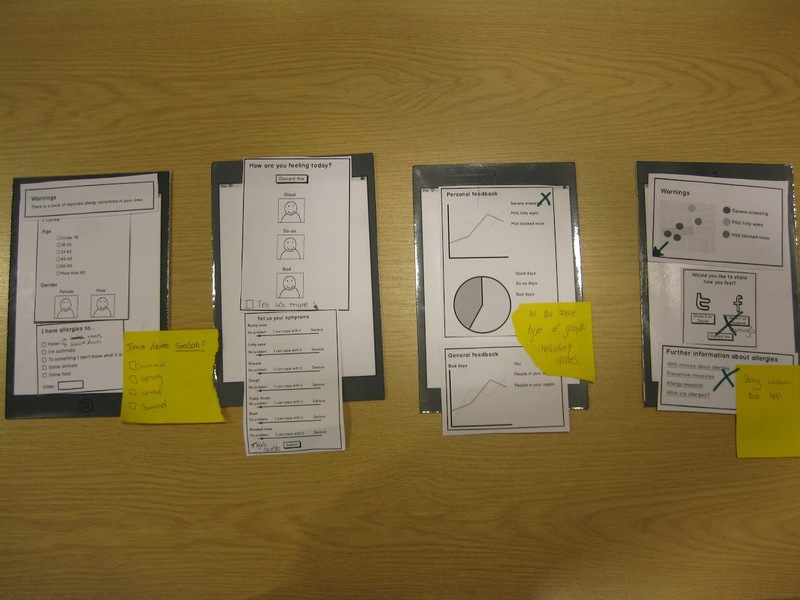 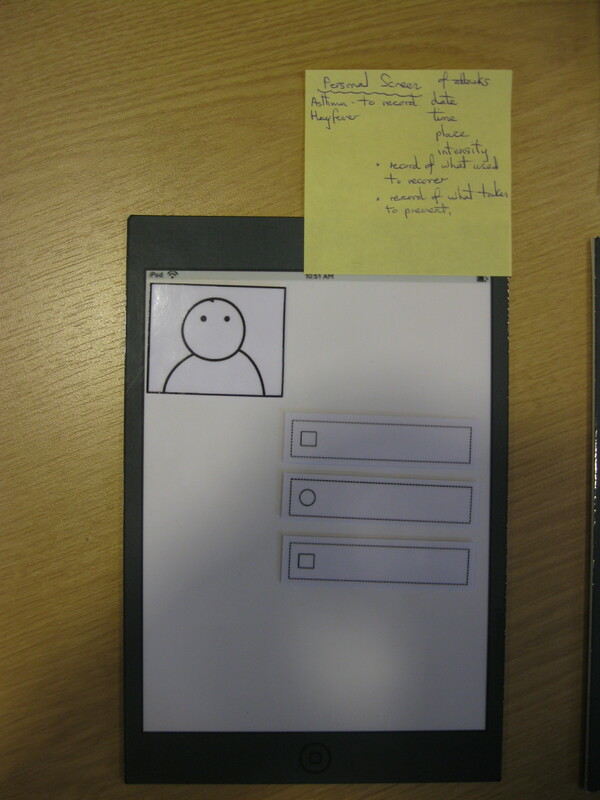 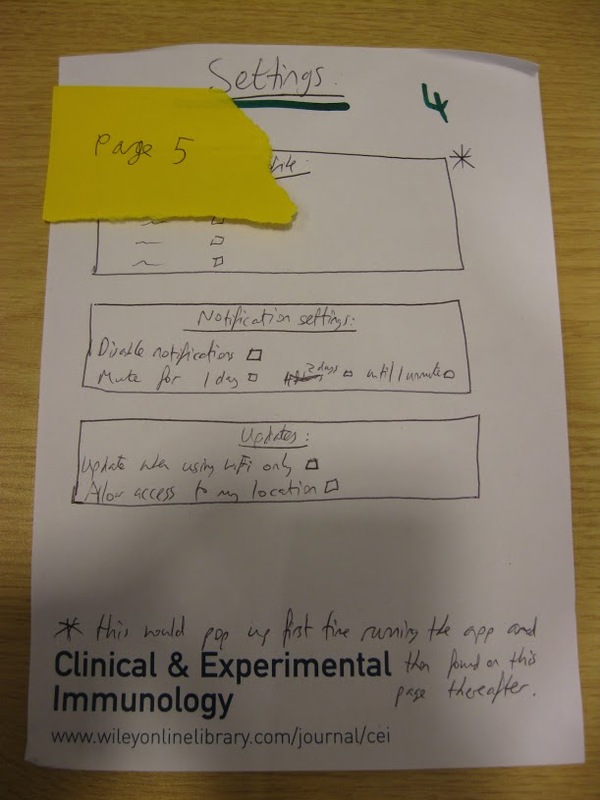 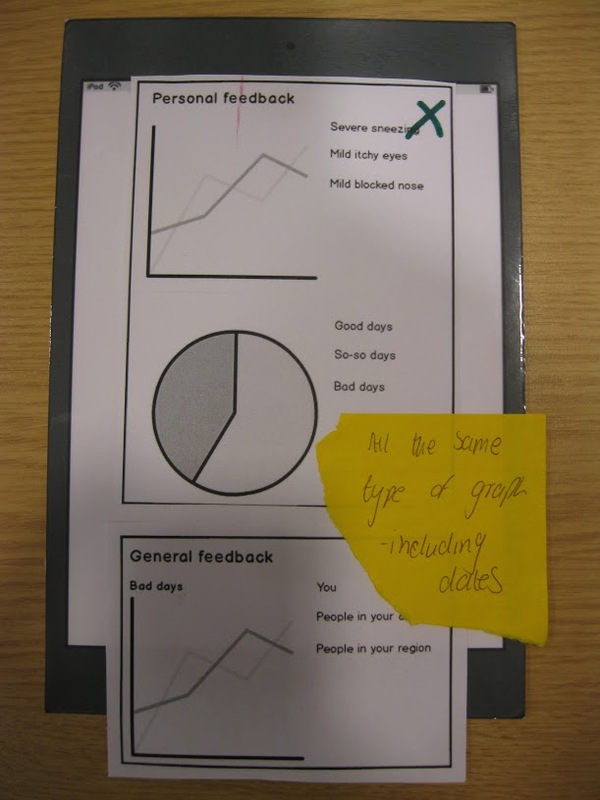 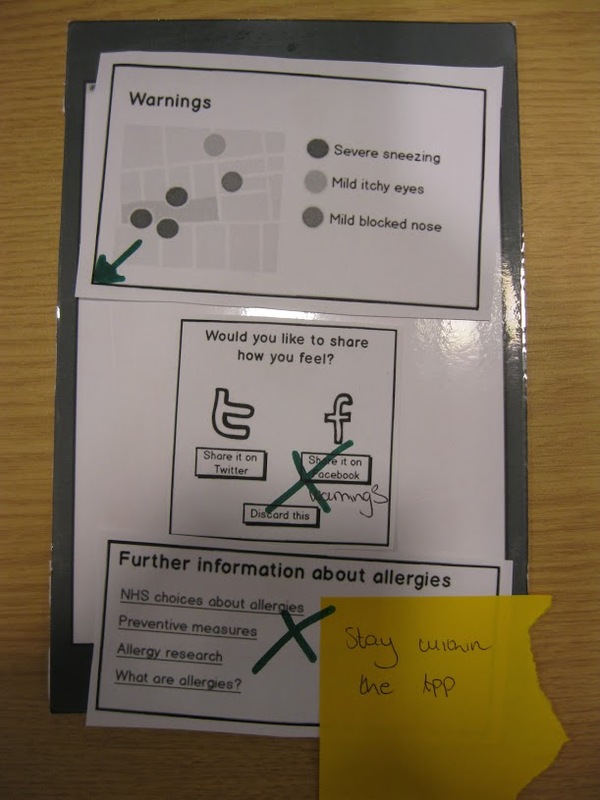 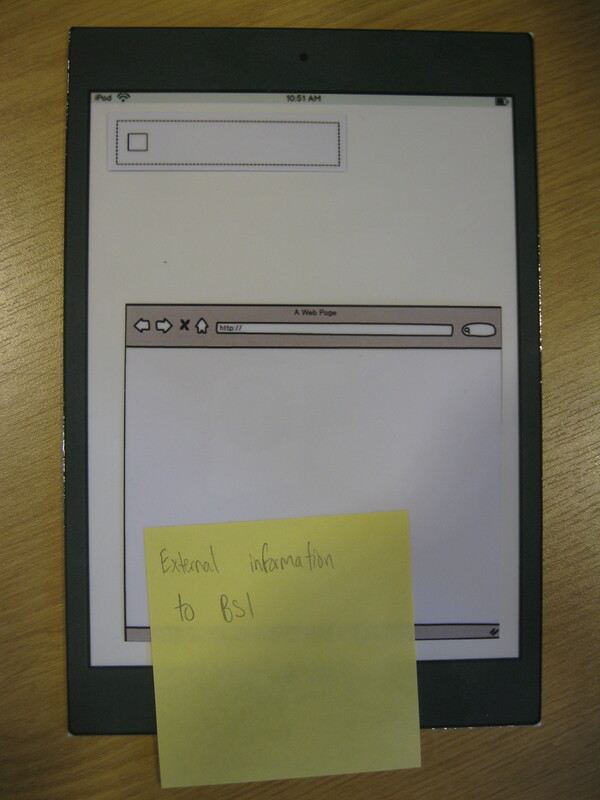 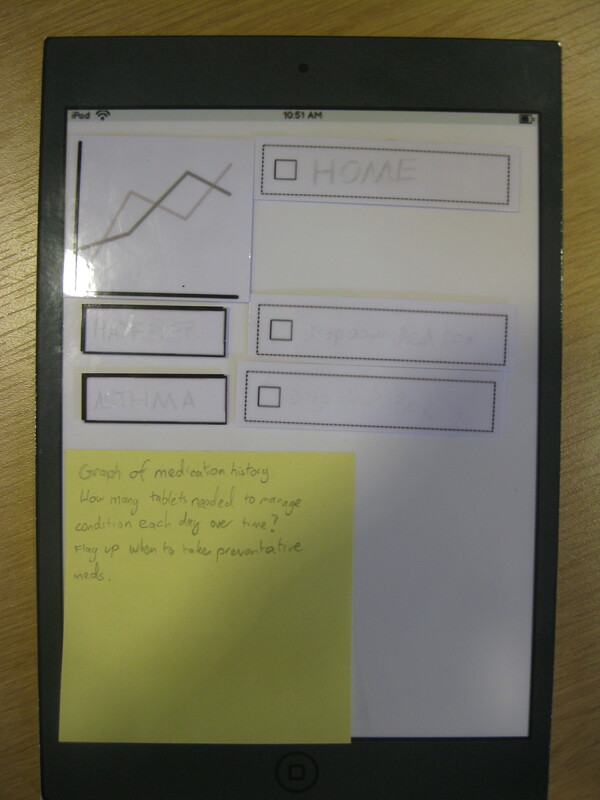 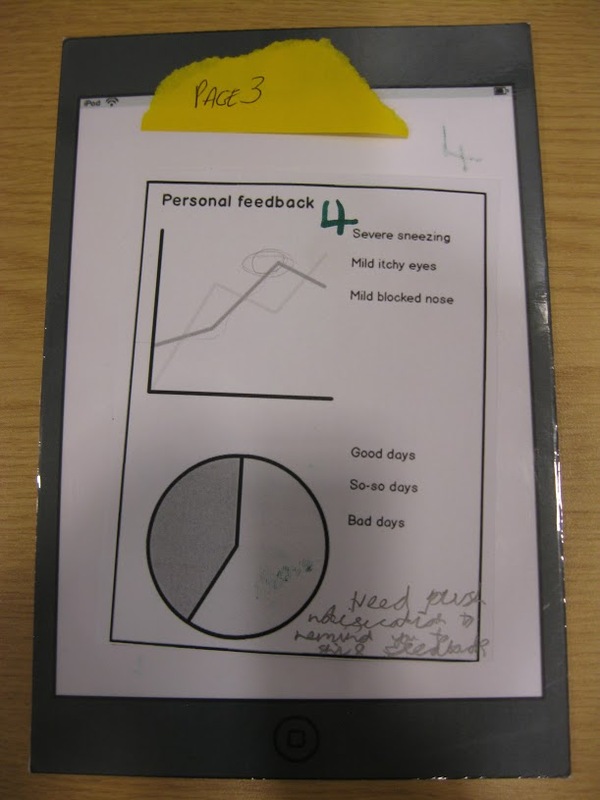 Check out some of the paper prototypes below created by potential users!